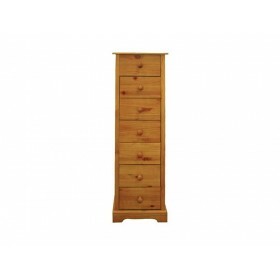 Modern,affordable flat pack pine 3 door 3 drawer wardrobe in an antique finish. 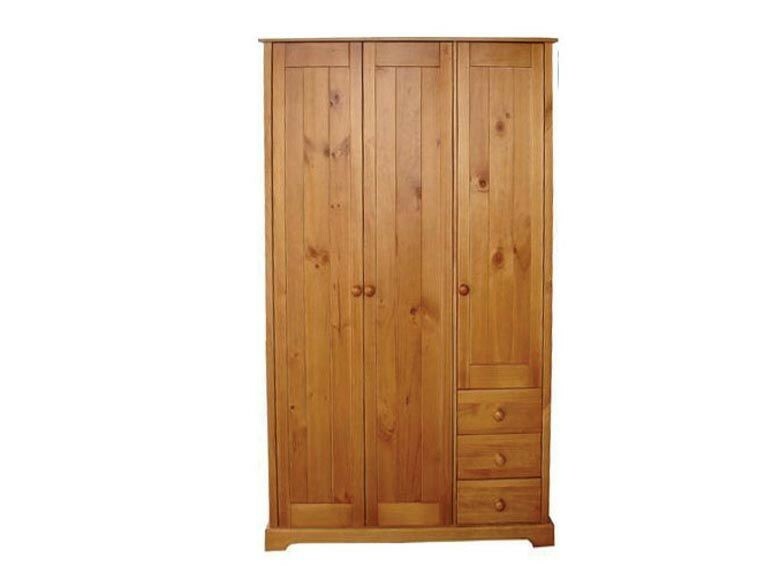 Brilliant value and FREE Express Delivery. 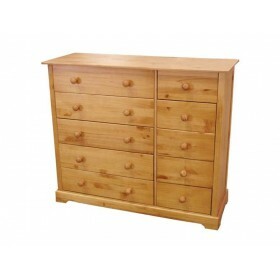 "Clean stylishly designed flat pack pine furniture. Brilliant value."